This is a 5 week course led in collaboration with the Wildlife Trust of Cambridgeshire at Trumpington Meadows Nature Reserve, Grantchester, Cambridge. On Saturday 27th April, there is an introductory ‘taster’ session between 9am and 11am, which is repeated in the afternoon 1pm to 3pm and costs £15. This is followed by half-day sessions, 9am to 12pm, on the 18th May, 25th May, 1st June, 8th June, 15th June – if you sign onto the full course costing £160. 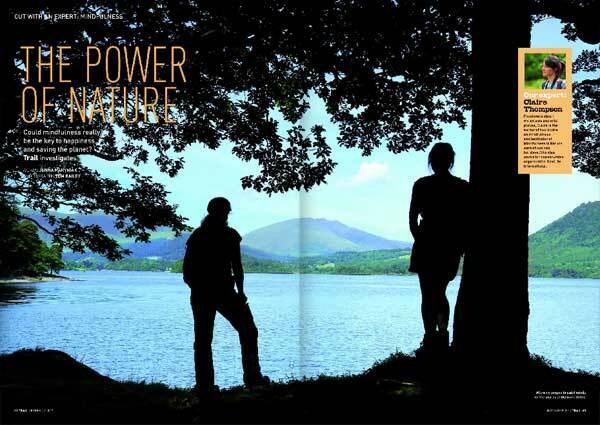 Love the natural world? Interested in well-being? 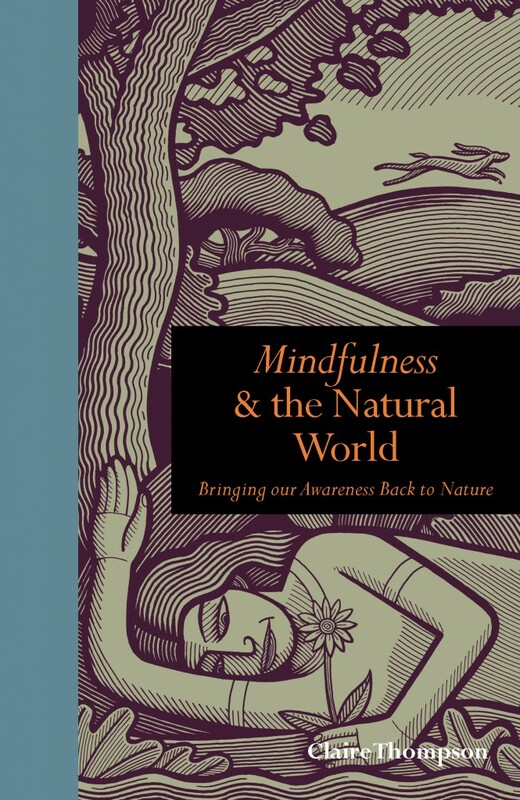 Keen to explore how our well-being and that of the rest of the natural world are interlinked? Want to get to know Trumpington Meadows in Granchester more intimately this spring? 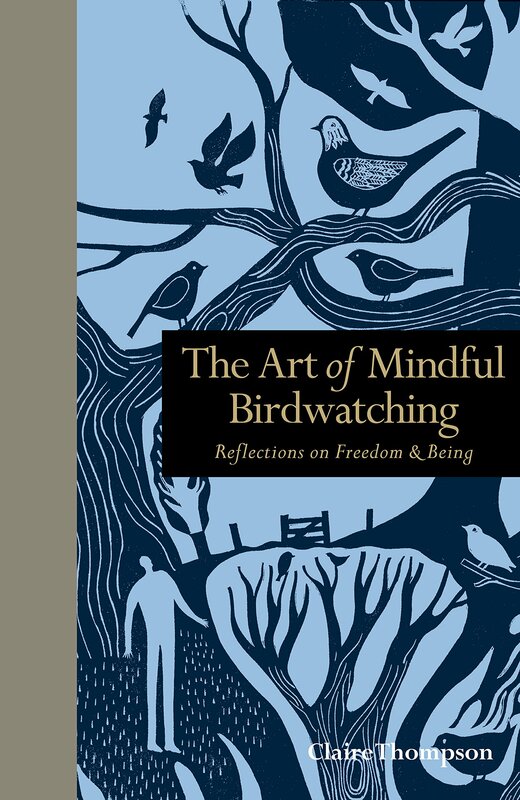 Join me for a full 5 week course – in collaboration with the Wildlife Trust for Cambridgeshire to explore our relationship with the natural world and discover how being more mindful of nature can inspire us to bring forth a healthier, happier, more peaceful and sustainable world. Our disconnection from nature within ourselves and around us is the root cause of so many of the physical, mental and global well-being issues we are facing in our modern world today. 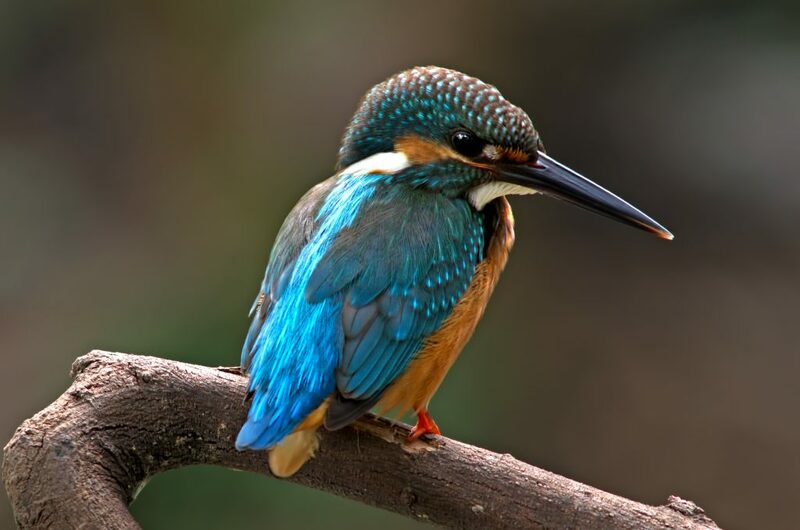 This programme, in collaboration with the Wildlife Trust, will combine mindfulness exercises, meditations, games, thought-provoking discussions and reflections exploring our relationship with the natural world as well as guided walks on the reserve (some by the Wildlife Trust who have an excellent knowledge of the reserve and its inhabitants). It will above all be a wonderful opportunity to experience the natural world together mindfully, with others. 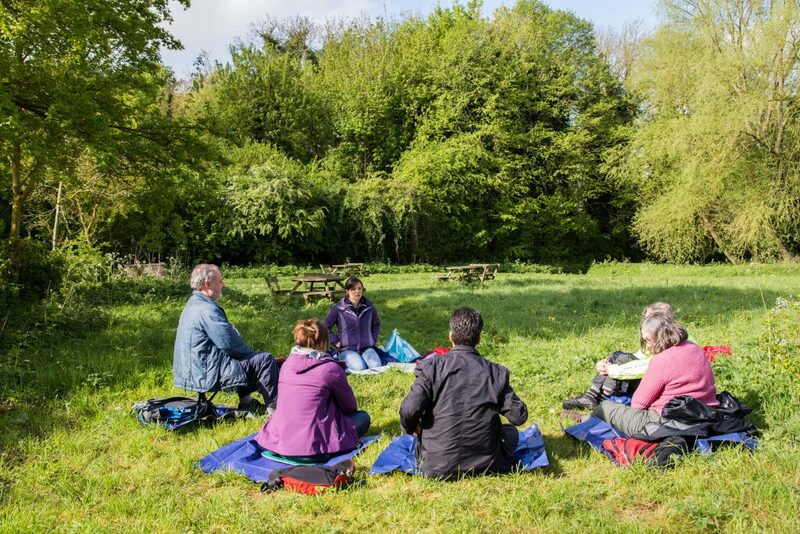 Book a space for our morning (9 -11 am) or afternoon (1-3 pm) Introductory ‘taster’ sessions on Trumpington Meadows on Saturday 27th April (15 GBP) to find out more about Mindfulness of Nature (with no commitment to the 5 week course). Details for bookings are below. The cost of the full 5 week course will be 160 GBP. For any further information or questions – please contact me: clairethompson@mindfulness-of-nature.com. 27th April Taster morning session click here. 27th April Taster afternoon session click here. Full 5 week course from the 18th May click here. There are limited spaces on this course so advance booking is recommended!